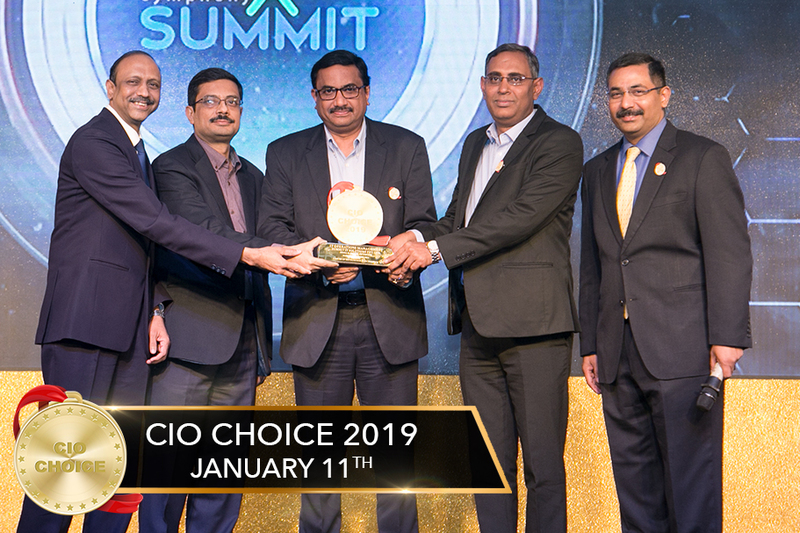 LOS ALTOS, Calif. and BANGALORE, India – Jan. 21, 2019 – Symphony Summit announced today that for the second year in a row, it has been recognized as CIO CHOICE in the IT Operations Management category. CIO CHOICE is a special vendor recognition bestowed on outstanding information and communications technology brands on the basis of preferences of CIOs and IT decision-makers. Winners were recognized at a red carpet event in Mumbai on January 11.